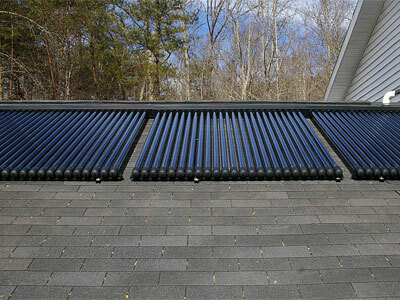 GEAR Solar's evacuated twin-glass tube thermal solar collectors are among the most efficient, cost-effective and affordable solar collectors available on the market today for use in commercial and residential hot water heating systems. GEAR Solar's Solarpac Series collectors uses premium twin glass evacuated tubes as the receiver of the solar thermal energy. The selective coating on the inner tube is the absorber of the solar thermal energy heater. 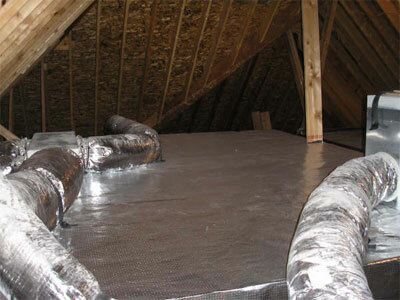 It absorbs solar thermal energy converting it into heat for use in water heating. 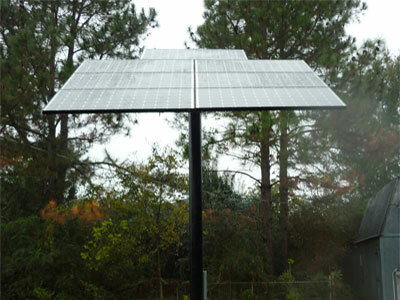 Our collectors feature GEAR Solar's absorber coatings, design and assembly processes that allow us to deliver industry leading performance and efficiency at a cost that is now competitive with flat-panel collector systems. GEAR Solar's Solarpac collectors have been designed to be suitable for a wide range of system configurations including open loop, closed loop, drain back and even thermosyphon when coupled with a suitable tank. The vacuum within the evacuated tubes reduces conducted heat losses, allowing them to reach considerably higher temperatures than most types of flat-plate collectors. 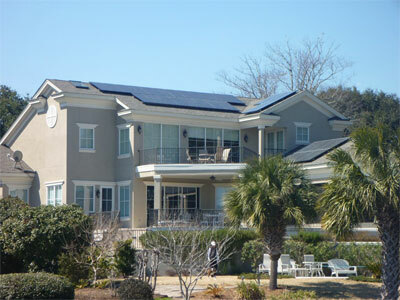 Through a partnership with Consolidated Electrical Distributors, Inc., a South Carolina ISO certified company specializing in mechanical assemblies and custom components, GEAR Solar will now manufacture all steel components and complete final assembly of the Solarpac TP-12, Solarpac TP-24, Pressurized Thermosyphon PTS-2400, and Thermosyphon TS-2400 locally in Greer, South Carolina. 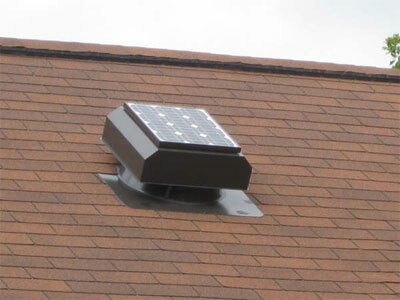 GEAR Solar is proud to be able to offer a Buy American Act and ARRA compliant solar thermal collector that is manufactured in the USA using more than 50% US made materials.